24 Fun, At-Home Drills for Throwing, Catching and Fielding! 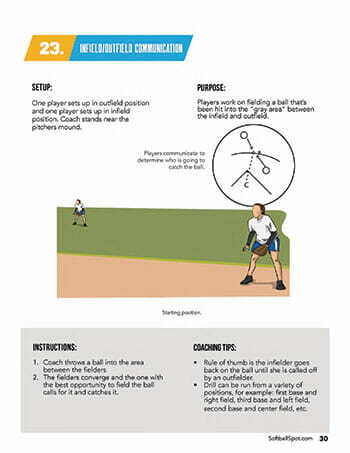 Each fielding drill is featured on a one-page mini-poster, including full-color illustrations, detailed instructions, and simple coaching tips. The drills range from basic to advanced. 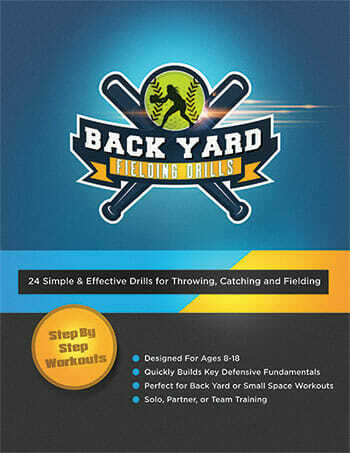 Covering everything you'll need to build a pro-level throwing, catching and fielding skills. So whether you're playing Little League, High School, or trying to get a college scholarship, you'll find plenty of challenging drill ideas you can take start using right away. Learn how to throw with accuracy and power, to any point on the field. Develop and improve your fielding fundamentals, so you can handle any type of ground ball or line drive. Master the ability to track down and catch fly balls in any part of the ballpark. 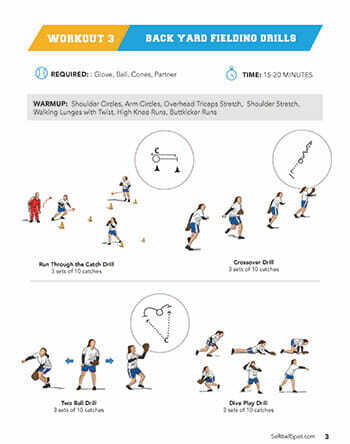 Want to work out with a partner or use these drills in team practice? This section covers the essential skills required in more complex defensive situations. Your Back Yard Fielding Drills package also includes 6 pre-designed workout schedules, showing you exactly what drills to use and how long to use them for. So all you do is print and go. No thinking or planning required. 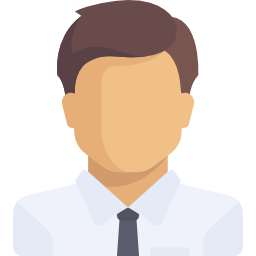 As soon as your order is securely processed, we’ll send you a password and direct you to our members area, where you can get instant access to all the material. 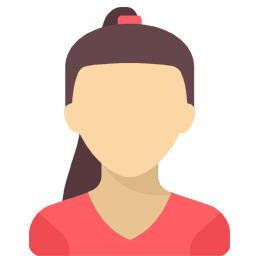 The files are delivered in PDF format, so you can download them to your computer, or directly to your mobile device. Every drill can be run using individuals OR small groups. Perfect for a station-based workout with your team. Rapidly improve your bat speed, power, and consistency at the plate. Step up your game and earn the respect of coaches and scouts! 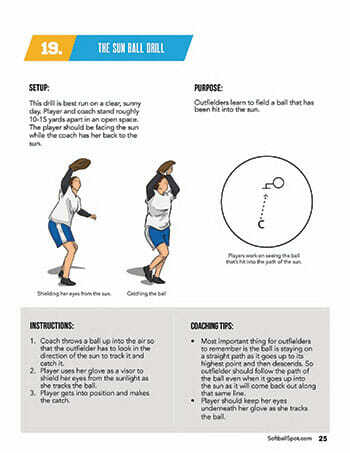 Quickly improve your daughter’s fielding skills with these simple, at-home drills and exercises. Great for the back yard or park. Hurry... Get Back Yard Fielding Drills Today! ... all for just $47.00 $27.00 $7. Click the Add to Cart button now for INSTANT ACCESS! 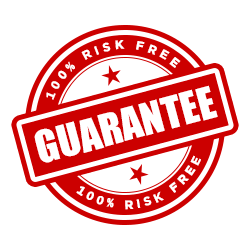 Our Double You'll Love It Guarantee! Guarantee #1 - If for any reason, you're not completely thrilled with your investment in this resource, let us know within 60 days and we'll refund you the complete purchase price. Guarantee #2 - If you actually use these drills and they don't immediately improve your softball skills like we promised, we'll actually refund TWICE your money. All we ask is that you give it an honest effort. These methods have worked for other coaches, parents and players just like you, and it's 100% guaranteed, so you can't possibly lose money. It's a no brainer. Thank goodness I found you!! 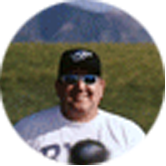 I have been coaching boys baseball for ten years with my sons team. Now that he has moved onto high school it's my daughters turn. I was looking for more information about softball specific drills and techniques. Your system not only helped me put together a better practice for my girls but it gave me several new drills that I wish I had for my boys teams!! Where have you been all my life! Great job!! I will pass your web site onto all the Dad's that I know. This has been the best investment im my coaching development for sure! These drills are vital, and when you can mix it up, the kids have fun and you can teach them a ton about a certain skill. I had kids who had never hit before get multiple hits. And I was able to reach kids that I had not been able to reach in the past. This is my first year coaching fastpitch, not to mention the first time I’ve worked with girls. The drills and practice plans have been a lifesaver. The girls love them because of the various things we do so they aren’t getting bored. This program empowers me with the tools to instruct within our age group. And to plan for the next level! The plans are excellent. I would highly recommend this to youth coaches. Still sitting on the fence? Here are some of the most common questions our customers ask. What age level is this for? 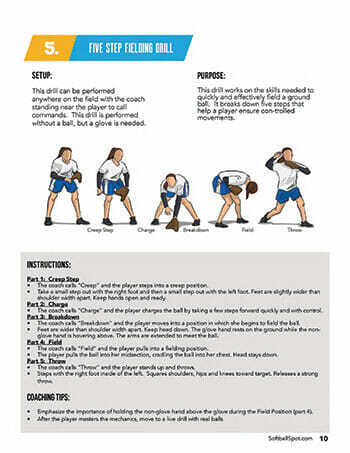 The workouts are designed for fastpitch softball players, age 8-18, at all competitive levels, from youth to college. Nope. Just a glove and a bucket of balls. A few drills work better with cones, but they’re not required. A couple others require a fence or wall. Is this for players or coaches? All the drills can be done by a single player or with a partner. So they’re perfect for at-home skill development, individually or with a parent-helper. How do I access the drills and workouts? 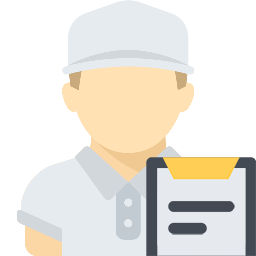 As soon as your order is securely processed, we’ll send you into the members area where you can access everything in PDF format. You can download the drills to your computer, print a hard copy, or save them to your mobile device. There’s no waiting for anything in the mail, and no shipping costs.